Many people in the U.S. have recently found themselves buried under piles of snow, with faces and hands subjected to harsh winds and sub-zero temperatures. Even in the age of the Twitter-speed news cycle, this weather is the kind that tends to linger in the memory. Companies' supply chains likely suffered just as much as people's comfort during this spate of storms and frigid weather. 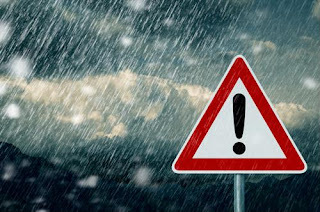 Building risk resistance into procurement strategies is one of the age-old practices associated with supply chain management, but in an age of extreme weather and advanced technology, companies have learned new tricks. Becoming better-equipped to ride out Mother Nature's wrath could give companies a competitive advantage. According to SAP's Tanja Rueckert, contributing to Recode, there are ways to use digital infrastructure to get ahead of extreme weather and keep supply chains as open as possible. When important assets are equipped with advanced sensors, companies can create improved predictive analytics models of weather patterns. Unstructured data flowing in from various corners of operations is already helping companies create advanced models of market conditions, so expanding this concept to weather forecasting is a simple leap. This means turning weather into one more variable to factor into advance preparation models for the supply chain. Retail companies and their supply partners can predict when and where they'll need particular products, according to Rueckert. Making these choices based on advanced predictive calculations can enable firms to get ahead of fast-developing weather in ways that traditional forecasts simply can't. High-speed transactions enabled by using blockchain technology as a ledger may also become a piece of the storm preparation puzzle. Rueckert specified that tracking with a blockchain system is also helpful in bad-weather situations because the records are stored in a central, digital location. If companies can't access their physical servers or lose them in extreme weather, their transactional data is still secure and available. Winter means reduced freight capacity and higher rates. The effects of winter conditions can be felt in many corners of the supply chain. 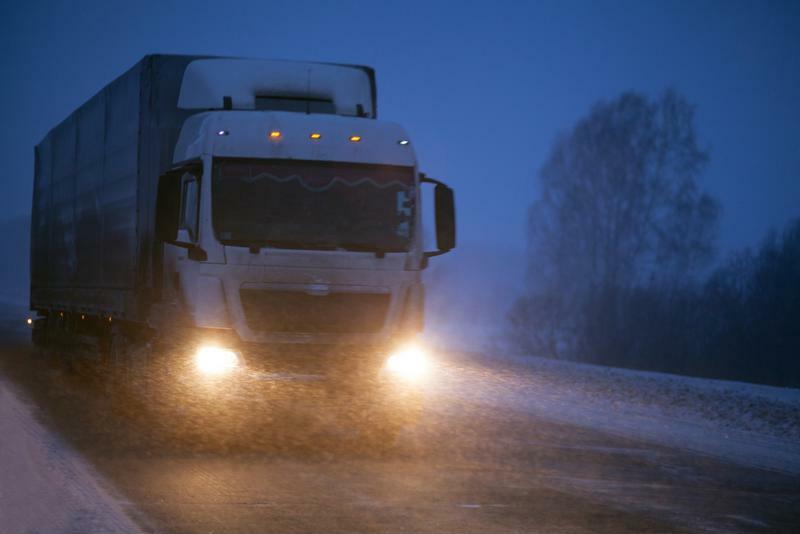 Supply Chain Dive recently noted that extreme cold can prove downright dangerous for the people tasked with transporting goods from Point A to Point B. The consequences related to this risk include lowered capacity and related cost increases for firms that need shipping during the coldest months of the year. There is no 100 percent guaranteed way to cope with winter conditions in the supply chain. Building some slowdowns into projections and goals is unavoidable. Supply Chain Dive explained that approximately 29 percent of supply chain stumbles since 2012 have had their basis in extreme weather events. Furthermore, the trends behind possible breakdowns are shifting as climate change occurs. Techniques that are appropriate one year may be outdated the next. Getting through extreme weather is one of sourcing and procurement's greatest challenges, and it seems poised to keep this distinction for the foreseeable future. Becoming better at predicting and staying ahead of weather is one of the skills sourcing leaders will have to develop to stake their place within an organization's decision-making brain trust in the years ahead.